8 September 2014 – Legendary singer-songwriter Bruce Cockburn delivers his long-awaited memoir, RUMOURS OF GLORY– a chronicle of faith, fear, and activism, and a lively cultural, political, and musical tour through the past five decades. 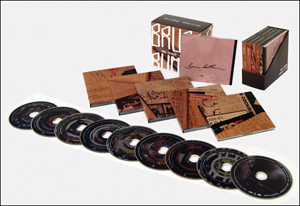 The long-awaited memoir from legendary singer – songwriter Bruce Cockburn, Rumours of Glory, will be published by Harper One in the U.S. and HaperCollinsCanada on November 4, 2014. Best known for his memorable songs including ‘Pacing the Cage’ (1995), ‘If a Tree Falls’ (1988), ‘If I Had a Rocket Launcher’ (1984), ‘Lovers in a Dangerous Time’ (1984) and ‘Wondering Where the Lions Are’ (1979), the award-winning songwriter and pioneering guitarist, whose life and music has been shaped by politics, protest, romance, and spiritual discovery, has released 31 albums spanning five decades. Cockburn’s albums have sold over 7 million copies worldwide. He is revered by fans and fellow musicians alike as one of the most important songwriters of his generation. 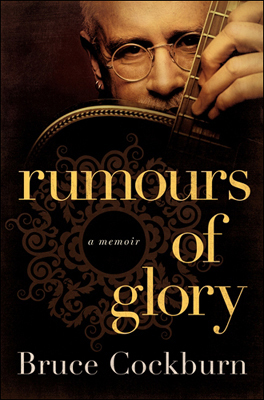 In Rumours of Glory, [memoir] Cockburn invites readers into his private world, providing an intimate commentary on his life and work, focused on the roots of his songwriting and the stories behind his best known songs. 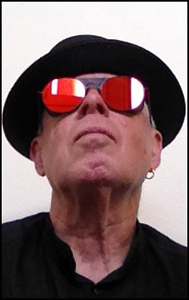 From Ottawa in 1945 (where he was born) through to Baghdad in 2004, Cockburn shares his family life, personal relationships, Christian convictions, and the social and political activism that has defined him and his music, and has both invigorated and incited his legions of fans worldwide. For Cockburn, music has always been a key way to explore culture, politics and the nature of the spirit, and his remarkable journey has seen him embrace folk, jazz, blues, rock, and world beat styles. To everyone who, through lo these many years, has done me the honour of paying attention. 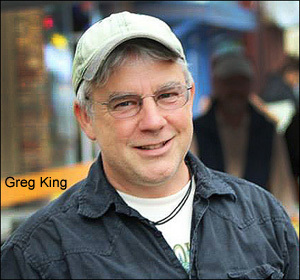 This book would not exist were it not for Greg King, who fed me back my recollections with insight and a sense of order that allowed me to take them and run. He was not a ghost writer but a close co-creator of the work you are about to read. Purchasing now available at all your favorite booksellers.